favorite snack that's perfect for movie night or watching the big game! You all know how much I love my popcorn. It's not just for enjoying on special occasions, I eat popcorn all of the time! It's one of my favorite snacks and I have a bowl just about every night. In honor of National Popcorn Day, which was January 19th, I wanted to share some facts with you about my favorite snack, as well as a new recipe. Popcorn is a healthy, whole grain snack food and it has no artificial additives or preservatives. It's sugar free and gluten free, plus it's low in fat and calories! I have a stovetop popcorn popper that I adore and use quite often, but when I'm short on time I also use the microwave. Whatever way you make it, it's a great snack choice for you and your family! Although I typically eat my popcorn plain or lightly buttered, sometimes I like to pop it and top it with something special. 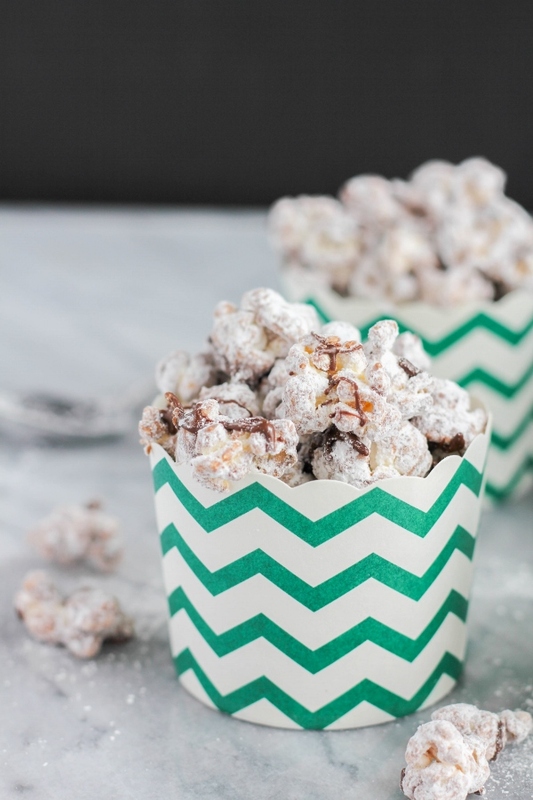 I shared my Sweet and Spicy Popcorn not too long ago, and today I'm sharing another family favorite, Puppy Chow Popcorn. Do you remember eating Puppy Chow, also known as Muddy Buddies, as a kid? 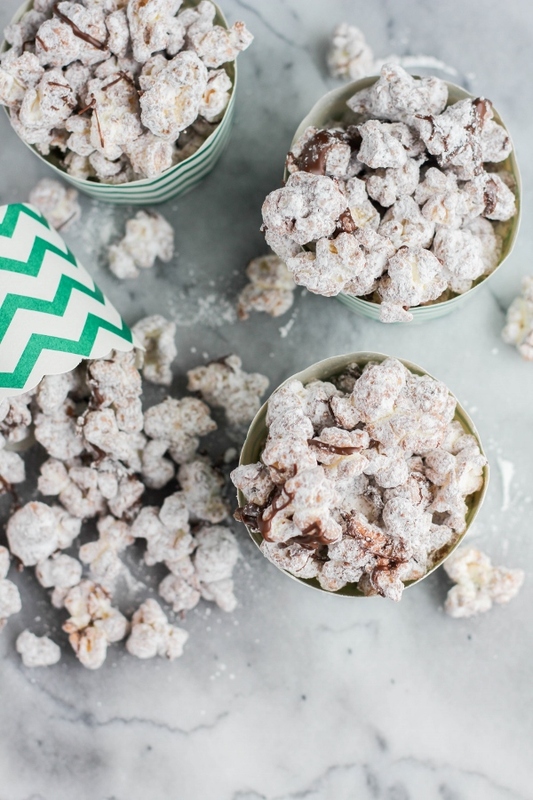 Well I've turned that childhood favorite snack into a delicious popcorn! 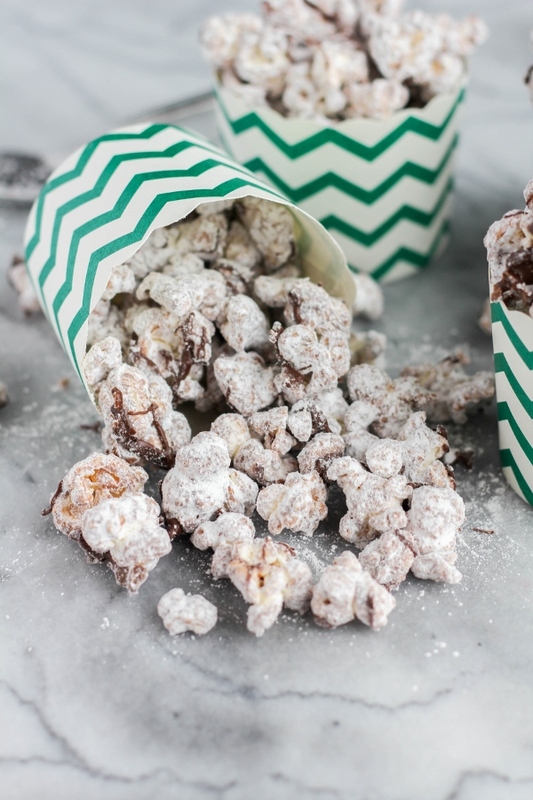 Puppy Chow Popcorn couldn't be any easier to make! Pop it, top with melted peanut butter and dark chocolate, then shake it in powdered sugar. Perfect for movie nights, game day, or just as a snack! Get more popcorn facts and recipes by checking out The Popcorn Board website, or follow them on Facebook and Twitter! Place the popped popcorn in a large bowl. In a small bowl, melt the chocolate and peanut butter in the microwave in 30 second increments, stirring after each time, until the mixture is smooth. Pour the chocolate mixture over the popcorn and stir with a rubber spatula until completely coated. Pour the powdered sugar into a large resealable plastic bag. Add the popcorn, close the bag tightly, and shake to coat all of the popcorn. Transfer to a bowl and enjoy. 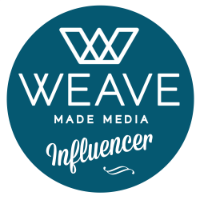 Special thanks to The Popcorn Board for sponsoring this post. All opinions, as always, are my own!